Ace Jewelers’ first ever limited edition timepiece (2017). 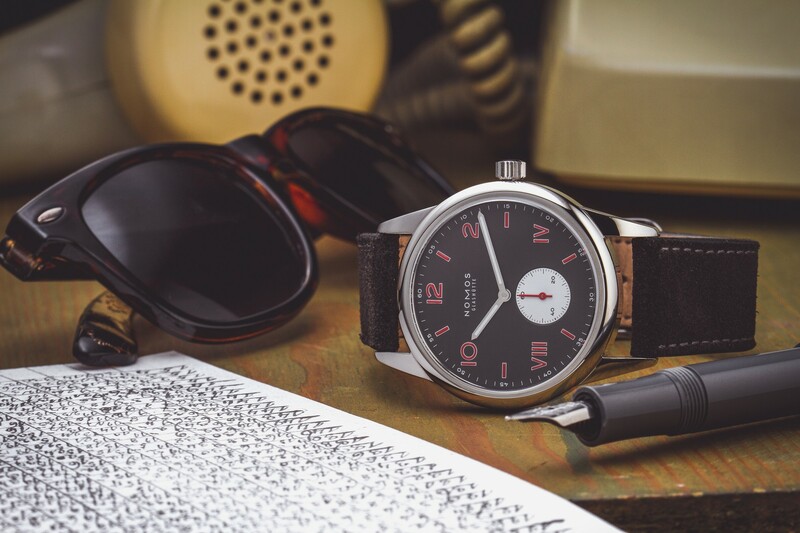 Presenting, the Ace x Nomos Limited Edition: 100 Years De Stjil limited to 100 pieces worldwide. 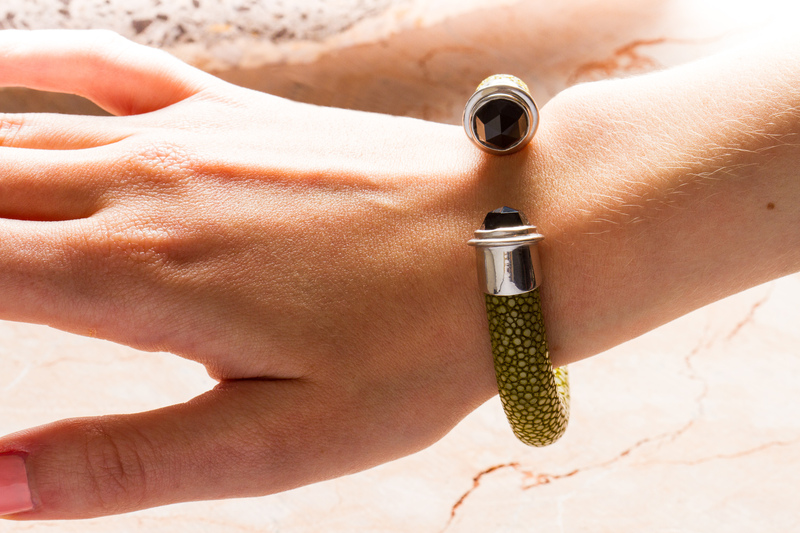 Only a few pieces are still available, hurry! 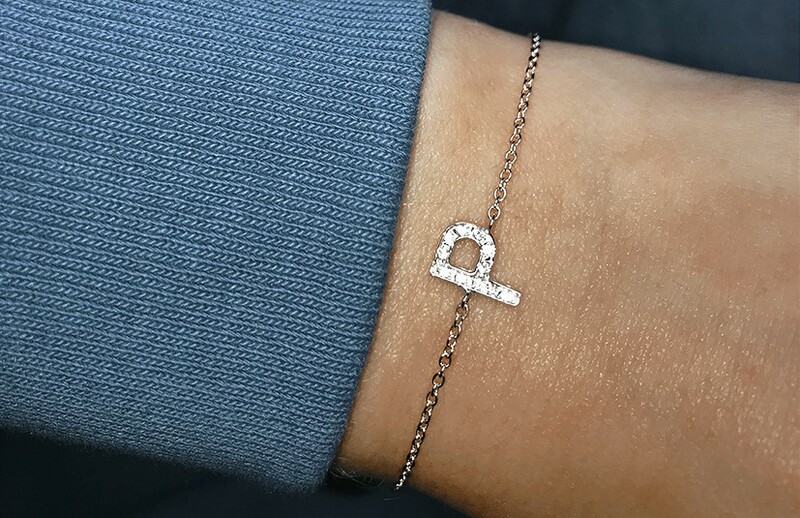 If you’d like to request a limited number, please mention it in the comments section at checkout, or e-mail us to find out which numbers are still available. 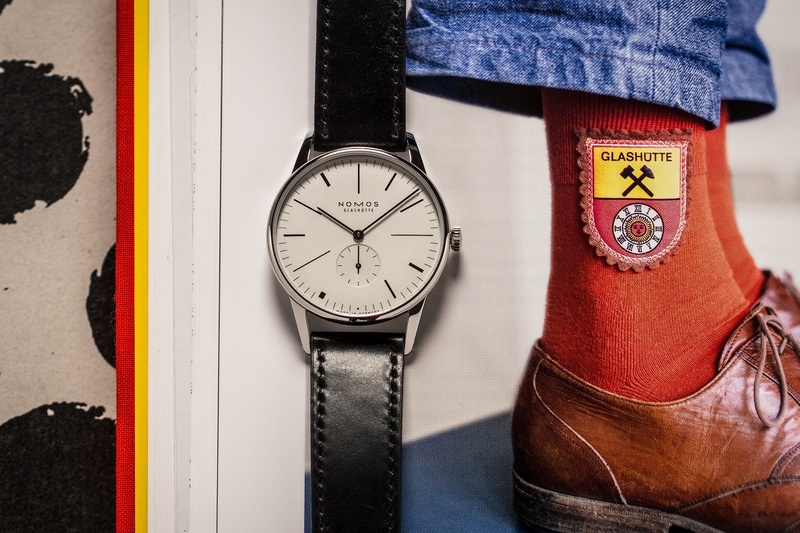 Ace Jewelers has partnered with manufacturer NOMOS Glashütte to launch their first limited edition watch. 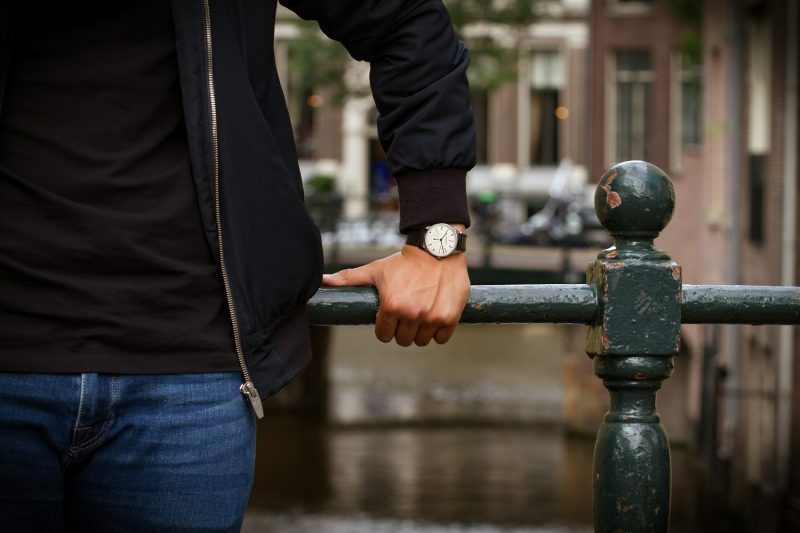 The watch is a celebration of the 100th anniversary of the Dutch art movement De Stijl. 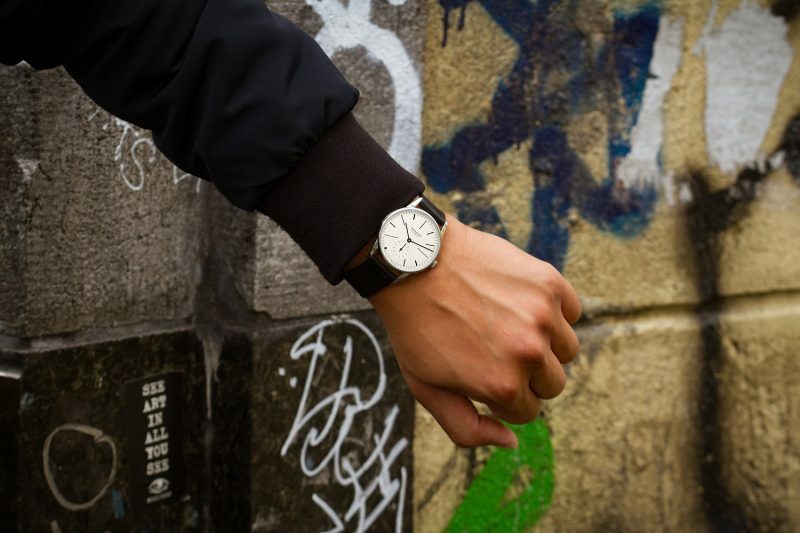 It is their first co-designed timepiece. With the 100th anniversary of De Stijl in 2017, it was the perfect opportunity to combine the passion for art and watchmaking. 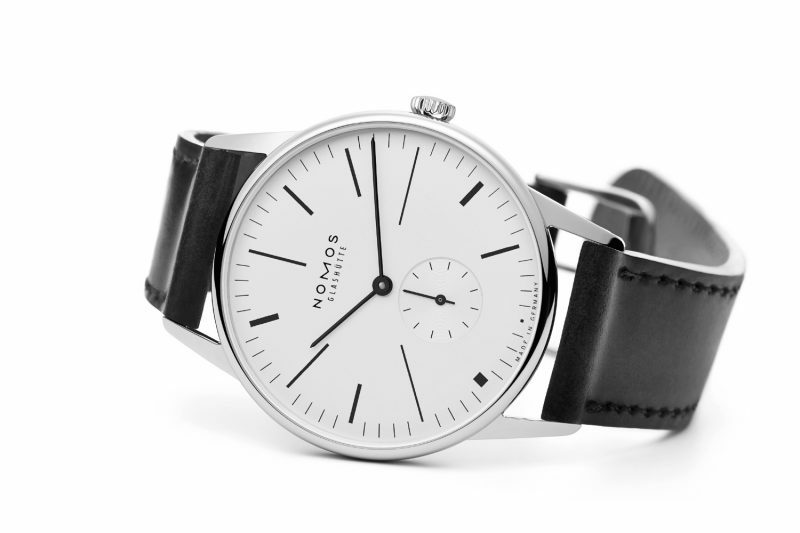 Nomos’ clean and form-follows-function design ethos gave Ace the perfect canvas to complete this project. 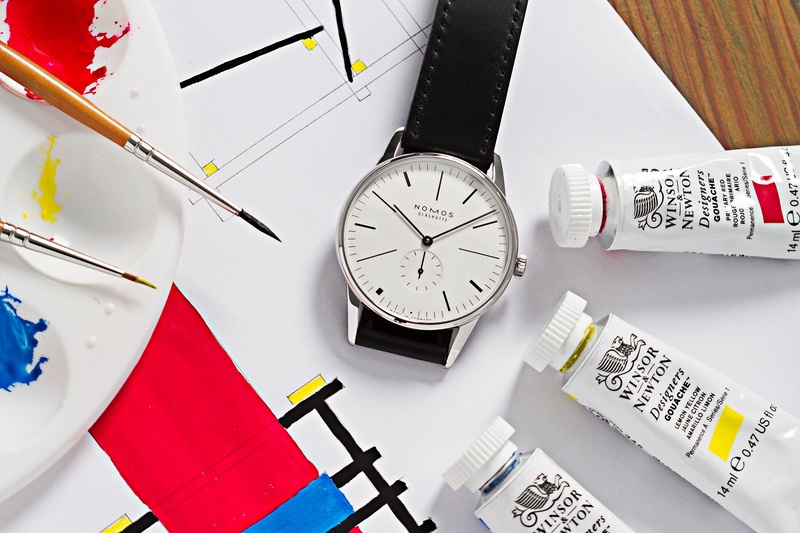 The ‘Ace x Nomos 100 Years De Stijl’ timepiece is a limited edition of 100 numbered pieces worldwide. De Stijl (Dutch for The Style) is one of the Netherland’s most influential modern art. It was founded in 1917 and was also known as Neoplasticism. It did away with natural form and color in favor of the abstraction of both. Among the best-known members are Theo van Doesburg, Piet Mondriaan and Gerrit Rietveld, who’s work can be found in world renowned museums and private art collections. 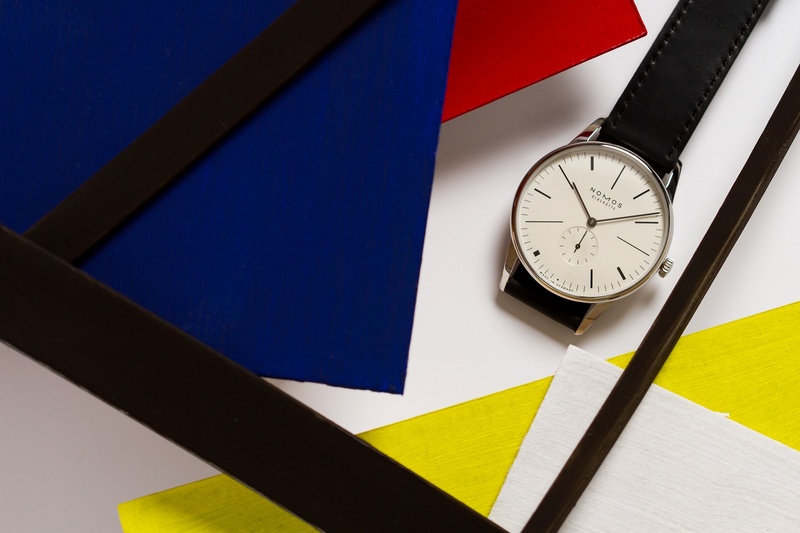 The Ace x Nomos 100 Years De Stijl Limited Edition watch features a white silver-plated dial fitted inside a 38mm stainless steel Orion case. The hour markers are an ode to De Stijl: each features a different length and line weight, as if they were taken straight off Mondriaan’s Composition with Lines or Rietveld’s Red & Blue chair. The result is a surprising and utterly asymmetrical composition of lines, squares and rectangles. Moreover, every single hour marker is unique, and therefore also representative of the uniqueness of each passing moment. Time is indicated through a set of deep black pencil hands. While the dial is completely monochrome, the primary colors that De Stijl is famous for are in the NOMOS’ hand-wound Alpha movement. It features blued screws, red synthetic rubies, and a yellow balance wheel, which can be seen through the sapphire crystal caseback. 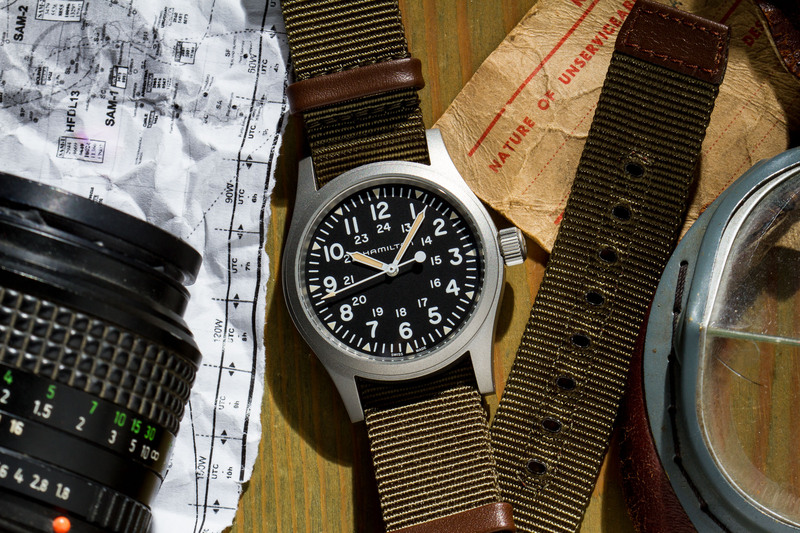 The timepiece comes on a black Horween Genuine Shell Cordovan strap.